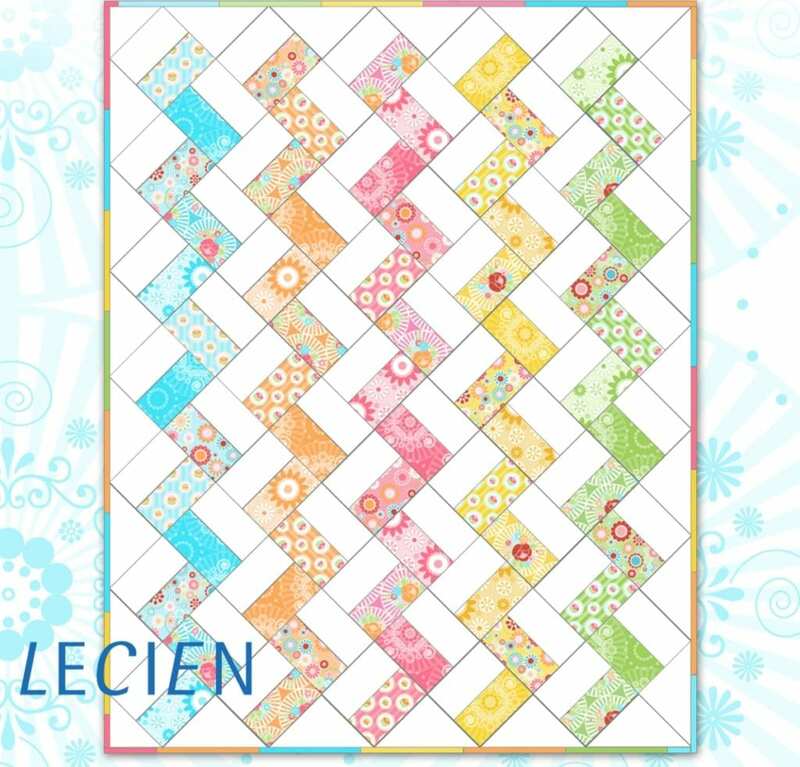 A fun and fast super-sized zig zag quilt that uses a simple rail fence method of zig-zagging. Super Zig finishes at 62″ x 79″. This project is made by Monica Solorio-Snow of Happy Zombie. 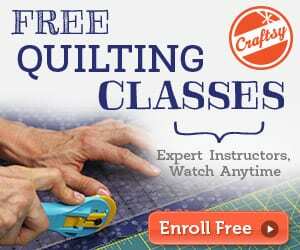 Enjoy this Zig Zag quilt Free tutorial! 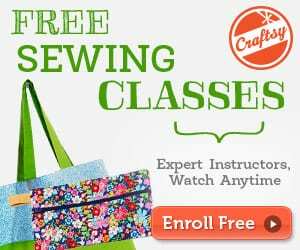 Take a look at this Hugs and Kisses Quilt FREE Tutorial. I would really like to make this quilt for our master bedroom bed. BUT the bed is a California King – 72″ x 84″. How can I adjust/add to have this quilt on my bed? Hi Janet, perhaps best to contact the pattern designer unless another reader knows the answer?